Discover easy ways to keep the flies away without having to cover yourself in bug spray. These natural repellents are easy and inexpensive. In fact, I had most of the ingredients in my cabinets already. And more than one of these tricks cost less than $1, usually what I spend on my do-it-yourself candles. Summer will never be the same now. It will be even better. Without those annoying flies around, you'll be able to sit back, relax, and truly enjoy my favorite season of the year. Please SHARE these easy and inexpensive do-it-yourself bug repellents to help make everyone's summer a little better. This is by far one of the easiest and least expensive fly deterrents — it should really only cost about 4 cents. Simply fill a resealable Ziplock bag with water and drop in 4 or 5 pennies. This may sound odd, but flies are scared off by what they perceive to be a large body of water and become confused by the reflection of the sunlight hitting the water and the pennies. Hang the bag on your porch or from a nearby tree to keep the pesky flies away. Keep the flies away with oil! 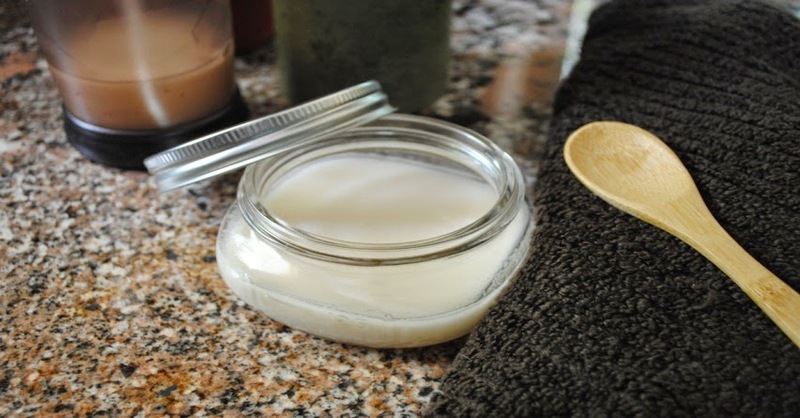 Drop 20–30 drops of citronella oil into a bowl of 1 1/2 cups of coconut oil. Mix thoroughly and use the mixture to fill little jars or tins. Place the tins around the trouble spots to enjoy a fly-free evening. This repellent might have a couple of steps, but it works. Put two cotton balls in the bottom of a shallow jar. Cover the cotton balls with about four tablespoons of vanilla extract. 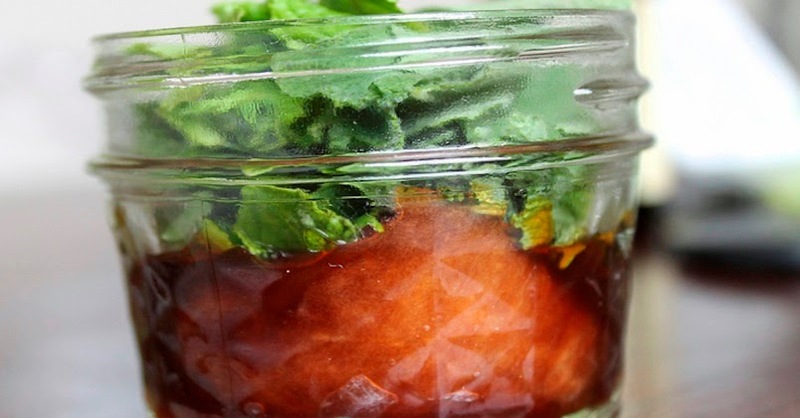 Top the jar with fresh mint, and cover the whole thing with a piece of cheesecloth. This method is so successful, you could place the jars next to a bowl of fresh, ripe fruit and the flies will still steer clear. Sure, you can purchase expensive bug sprays, but who wants the smell of chemicals around your house? Here, just fill a small spray bottle with some vodka and a little bit of lavender or clove. Spray the mixture around the trouble areas to keep your outdoor evenings free of pests. 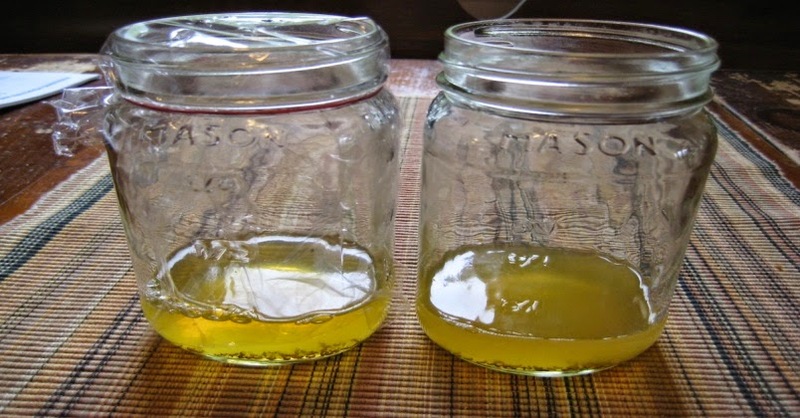 Another easy and extremely inexpensive method is to use apple cider vinegar to trap the flies. Place apple cider vinegar in a shallow jar or glass. Cover the jar with plastic wrap and punch holes in the top of it. Place these jars on the outskirts of where you'll be spending your time. This apple cider vinegar will act as an invisible barrier from unwanted gnats. 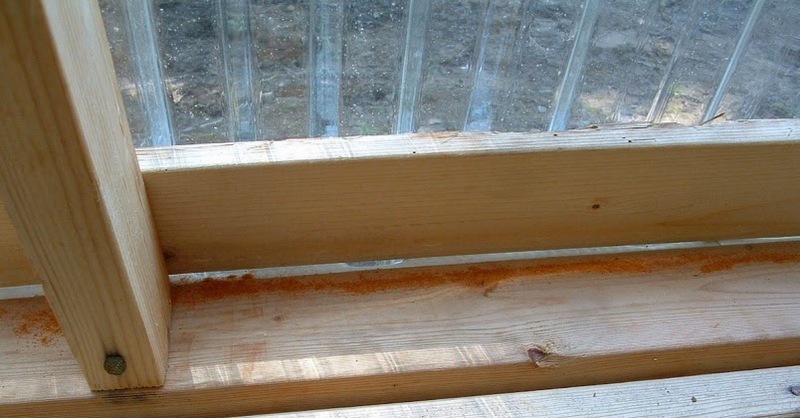 Another perfect barrier to protect your home is this mixture of garlic powder, cinnamon, and cayenne pepper powder. Simply sprinkle the powder around the foundation of your home to create an invisible force shield that will keep those pesky flies far away. 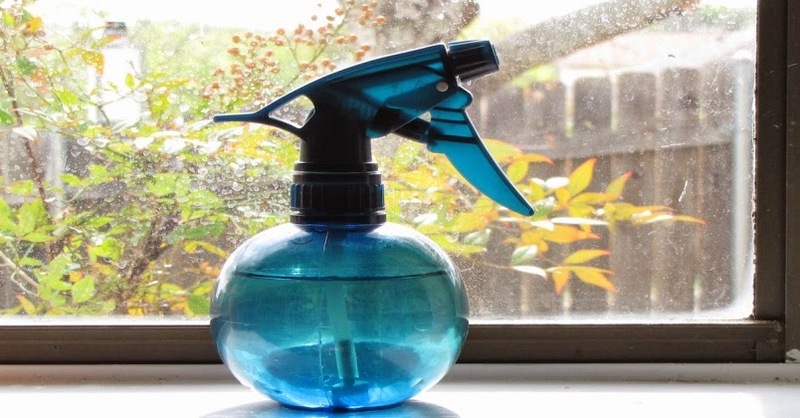 This spray bottle method works the same as the vodka method, but doesn't require having alcohol around the house. 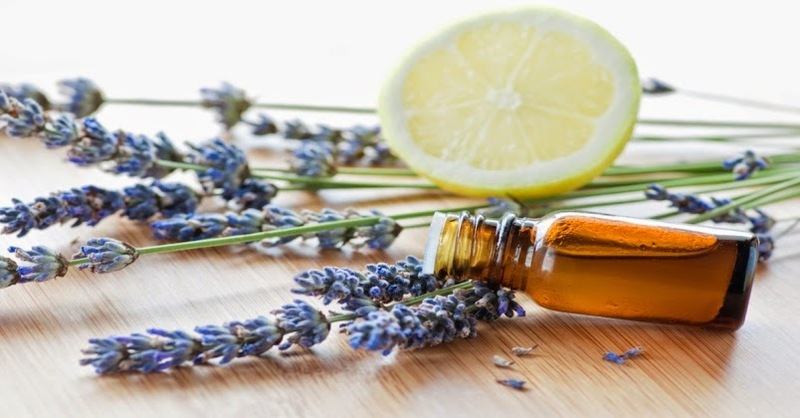 Fill the bottle with half water and half vinegar, and splash in 15 drops of essential oils like mint, lemon, lavender, citronella, or eucalyptus. Spray the house or the porch liberally so you can kick your feet up bug-free. 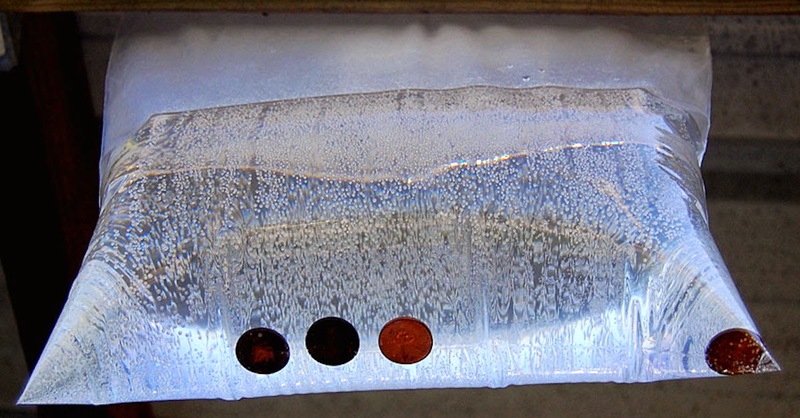 Perhaps the least expensive (except perhaps for the penny method), this unique trick scares flies away. 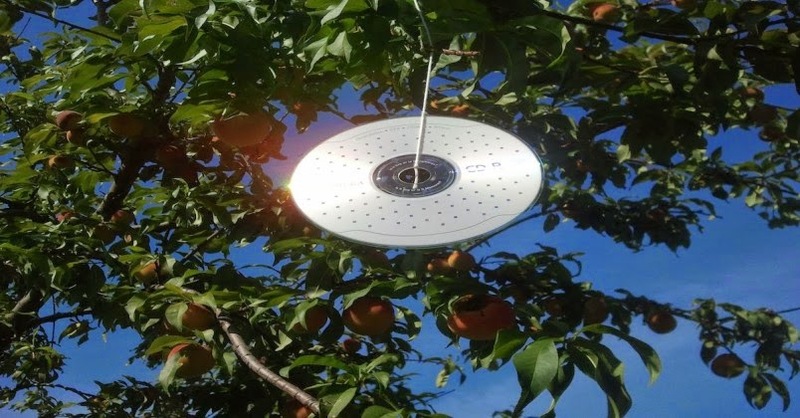 Simply hang an unwanted CD from your porch or a nearby tree. While you might think this sounds crazy, it's been known to scare the flies off due to the reflective nature of the CD.